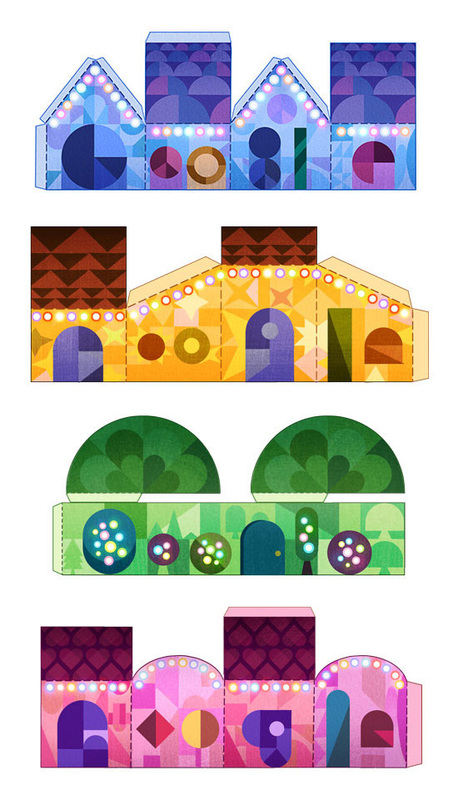 Today on Google's home page is the logo for the holiday season, a Christmas like Doodle designed by Doodler Robinson Wood. His inspiration, as he said, was papercraft models and cut outs and truth is, I love the look and simplicity. What is interesting, it seems Google is going with the 'Tis The Season! messaging which they went with last year as well. Over the years, Google upset people for being too Christian or not being Christian enough. For example, saying Merry Christmas to non Christians upset some. Saying Happy Holidays to Christians isn't Christmasy enough. Tis The Season might be the right balance for Google? In any event, Google is changing up their logo for the holidays every day, here is day one and day two and I'll update them below as they add them. Happy Holidays, Merry Christmas, etc to all you out there.